In the summer I like to cut back on my beauty routine. Less makeup, less shampoo and heat styling my hair. Which means I look for low maintenance products that still do some heavy lifting. Most days I apply tinted moisturizer, mascara, lipgloss and put a little dry shampoo in my air-dried hair and I’m out the door. 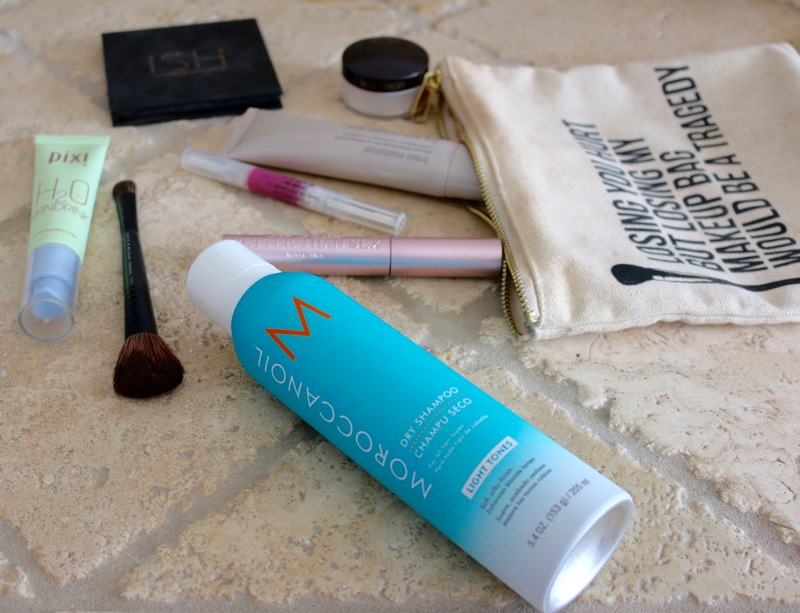 Here are my current favorite products helping me get through the summer heat. Happy Wednesday – thanks for reading!